Meet The Shannons: These are the Mini Chocolate-Covered Coconut Doughnuts you're looking for. 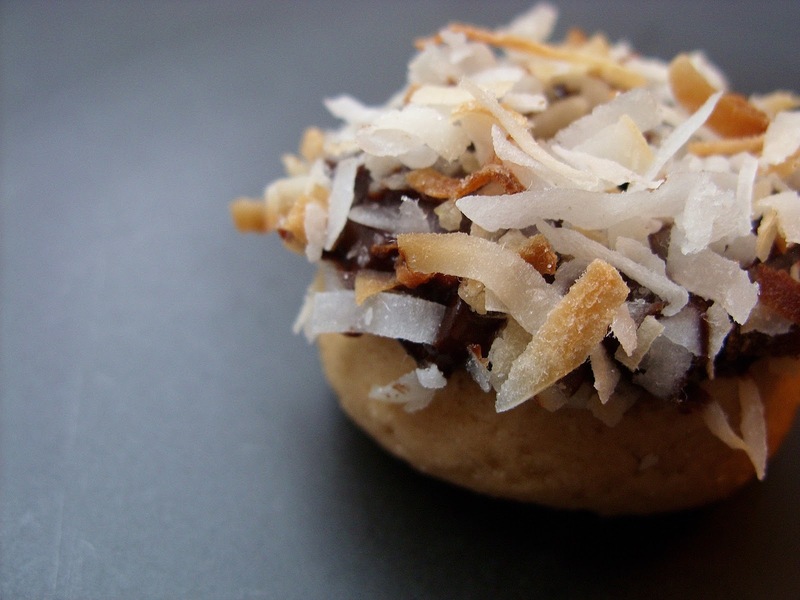 These are the Mini Chocolate-Covered Coconut Doughnuts you're looking for. We roasted our coconut but I think they would be just as good with raw coconut. Please forgive me boring you with my 'I survived the NYC Earthquake of 2011' story, but I think that I might have learned something about myself that day. And don't worry, this isn't a story about surviving a traumatic event as much as a story that gives me a chance to laugh at myself. There I was, typing away on the sofa. Our beloved Agatha was under the sofa, amateur kitten spelunking. Never heard of it? Oh, that's where your little buddy crawls around upside down on the lining of sofa - tearing it to shreds and growling at dust bunnies. It looks fun. Never tried it myself. Then I started to feel like there were 30 cats under the sofa. The screen on my laptop seemed to be swaying. My mind tried to figure out why I felt seasick, and then it hit me. I hadn't eaten breakfast or lunch... hadn't even finished my coffee that day. So like a good New Yorker, I began neurotically googling symptoms for low blood sugar, because I had this tiny fear I was going to pass out. I mean, what would happen if I passed out? Would the cats sit on me to keep me warm like they do when I'm sick... or take this opportunity to go after the catnip stash? Then I spotted a tweet about an Earthquake near DC. Yay! We're saved! Back to work! Now the moral of this little tale is this, my friends - eat breakfast*! We just got a new mini doughnut pan and we've already started to tackle the doughnut section of our cookbook. Everyone should get one of these mini pans. They're like adorable little doll house donut pans. These doughnuts are faster to make than you think. With a little planning, you might be able to make these before work one day. Now remember, these are mini cake doughnuts so they're heavier than raised doughnuts - if you want something like that, we have a Vegan Beignets recipe that makes me swoon. But let's not get off-topic. These are the doughnuts you were looking for. In a large mixing bowl, whisk Flour, Coconut Flour, Sugar, Baking Powder and Baking Cocoa until blended. Then with an electric mixer, blend in Sea Salt, Coconut Milk, Applesauce and Margarine until it is smooth. 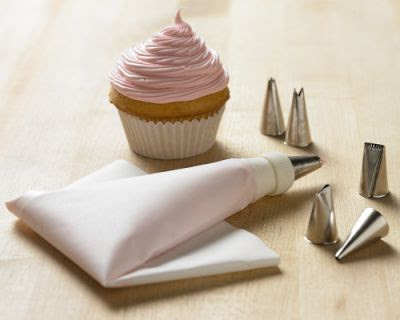 Once your dough is thoroughly mixed and has formed a paste, spoon your dough into either a pastry bag or a cupcake decorating gun and attach the largest tip. Spray your doughnut pan with baking spray. Fill your doughnut rings 1/2 way with dough. Bake for 4 to 6 minutes or until the tops of the donuts spring back when you touch them. Keep in mind the bottom of the doughnut will be more golden than the top and there might be little air bubbles in the there but you can hide them with the chocolate glaze. Put them on a wire rack to cool. While they cool, heat your Chocolate Chips in saucepan at a medium heat. Once they begin to get glossy, add Agave Nectar and Margarine and whisk until everything is melted and smooth. Then set aside and let cool. Once it is cool, whisk until your Chocolate until it is smooth and then add 1 teaspoon of Water and whisk until it is blended. If you want your glaze thinner just add another teaspoon of Water. While you make your glaze, you can toast your Coconut. Sprinkle your Coconut on a cookie sheet and put in your still warm oven for 1 to 2 minutes or until the edges are a golden brown and your house smells like what commercials would like you to believe the tropics smell like. Then pull them out and let your Coconut cool. Once your Coconut is cool enough to touch, lightly crumble it with your fingers. Brush the tops (or the less attractive side) of your doughnut with warm Chocolate Glaze and then sprinkle the toasted Coconut over the top. If you are having problems with the Coconut sticking, you can press it lightly into the glaze. Now the not so secret drama beyond mini things is keeping them cute. 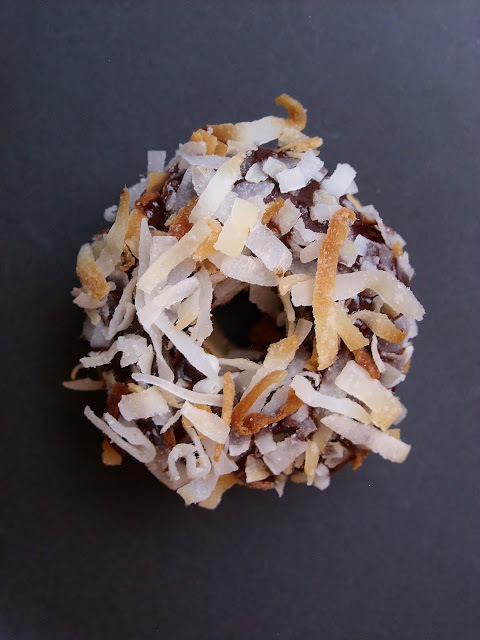 The hole in your bitty doughnut might get filled with chocolate and coconut. GASP. I know you might feel torn right now. I mean doughnuts are cute with their signature ring shape but on the other hand... more chocolate and coconut. If you want to open up your doughnut hole without losing too much of the toppings, use a bamboo skewer to open the center. Just poke it through the bottom through the toppings and gently push the toppings back onto the doughnut. I admit this part of the recipe took longer than any other step. I recommend having 2 or 3 with a coffee on a Thursday morning when you're feeling like you need a little more summer or a little more chocolate or you worry you might be found passed out on the floor of your apartment with cats perched on you in concern. Man. I hope that never happens. * And it only took 3 months for The New Yorker in me to takeover like some kind of recessive gene. Spelunking! That's so funny because that's what we call it when my cat Kaci gets under the blankets under our bed and does that funny "digging" motion with both front paws to get herself deeper into "the cave." That looks so amazing !Just subscribed to your blog. New to vegan eating and always desperately seeking good recipes! Happy eating! I made these today but I had a problem with the batter. I followed the recipe, but my batter came out the consistency of a cut-out cookie dough. There was no way that I could squeeze it out of a pastry bag, so I made ropes out of the dough and put into my donut pan. The donuts turned out very dry, but very tasty. I've been dipping them into my coffee. But any ideas of what I might have done wrong? Thanks! Thank you so much for your response! It didn't occur to me that the thickness of the coconut milk - Trader Joe's brand - could be the potential problem. I know you're busy with your cookbook and just have to tell you that I'm so excited about it! I've been vegan for a year and a half (vegetarian for 5 years before that) and my husband has been vegetarian for the last 2 years (I'm close to turning him vegan). I stumbled across your site while I was trying to find recipes that my carnivore 16 year old stepson would eat. I know he was tired of the chili and bean burritos I'd feed him when he was here. 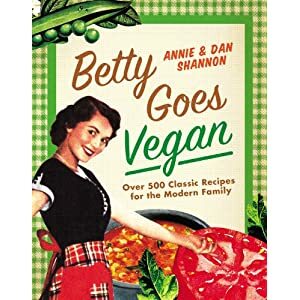 A few of our favorite recipes are your reubens (my stepson LOVED them), chopped salad with asiago bread (I want this bread as my last meal), Mexican stuffed crust pizza (seriously I could eat this EVERYday) and beefless tips with bordelaise sauce (my go-to recipe for meat eating guests). I made the Tuscan lemon cake for Thanksgiving and my brother asked for the recipe, even seeking out the Ener-G egg replacer. Anyway, I wanted to thank you for the Betty Crocker Project and all the deliciousness you've brought to the world (and more specifically, my house)! You rock!